Entire process should be videographed, the court noted. 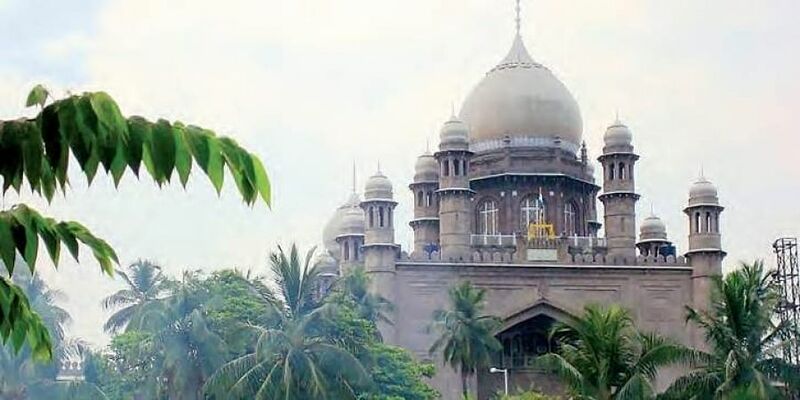 HYDERABAD: The Hyderabad High Court on Friday directed the Telangana State Public Service Commission (TSPSC) not to take into consideration of the answer sheets wherein double bubbling by the candidates took place in the Group II main examination. Besides, the Court directed to award marks to the candidates who have given answers to 19 questions (out of a total of 600) which were removed earlier due to dispute, and to revise the list in the ratio of 1:2. Entire process should be videographed, the court noted. Justice P Naveen Rao was passing this order in the batch petitions seeking directions to disqualify the candidates who have tampered with optical mark recognition sheets by wrong bubbling, usage of whitener and so on. Group II posts examination was held to fill 1,032 posts as per the notification issued on December 30, 2015 and supplementary notification on September 1, 2016. After perusing report submitted by advocates’ committee and having detailed hearing of the case, Justice Naveen Rao on Friday directed TSPSC not to take into consideration of the questions involving double bubbling.